Guardian Garage Floors is now servicing Marietta, GA, and surrounding communities in Cobb County. For a free estimate or to schedule a consultation, please call us at (615) 645-3696 (TN) or (678) 831-9972 (GA). Since 2008, Guardian Garage Floors has been creating the “wow” factor for hundreds of clients. 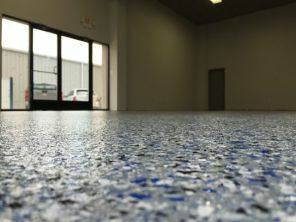 As a locally-owned and -operated business, Guardian Garage Floors is the most trusted floor coating company serving Nashville, TN, and Marietta, GA.
Our team has found the perfect alternative to epoxy, garage floor mats, garage tiles, rubber garage flooring and DIY floor coating kits. The Guardian Garage Floors coating is highly durable, long-lasting, attractive and affordable. In just one day, Guardian Garage Floors can transform a dated garage into a showplace worthy of your car, truck, boat or SUV. The Guardian Garage Floors system is ideal for garages, carports, basements and commercial floors. We help our customers design a space that is not only functional, but friendly to the environment and guaranteed to impress. 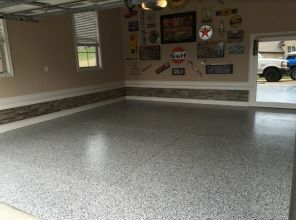 Our Guardian Garage Floors coating has made countless homeowners fall in love with their garage again! 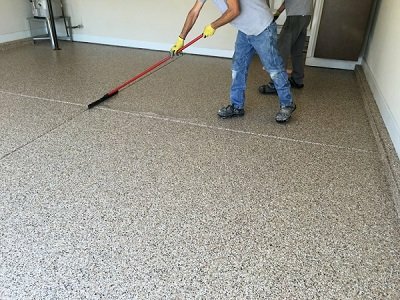 Whether you are looking for a residential or commercial flooring installation, Guardian Garage Floors can give you exactly what you’re looking for. For one-day garage floors, call us at (615) 645-3696 (TN) or (678) 831-9972 (GA). If you live within Middle Tennessee or Cobb County, GA, we look forward to serving you!